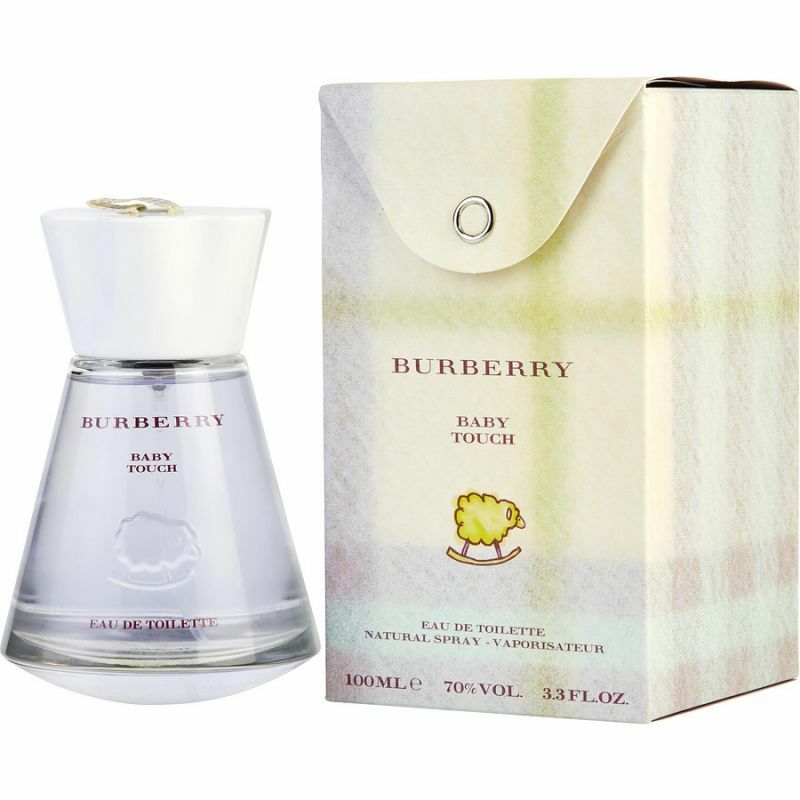 Baby Touch by Burberry is a citrus scent ALGI for boys and girls. Baby Touch was launched in 2002. 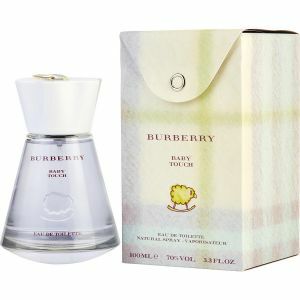 The fragrance features notes of orange, mandarin and vanilla.